I am a Technology Blogger with many years experience. 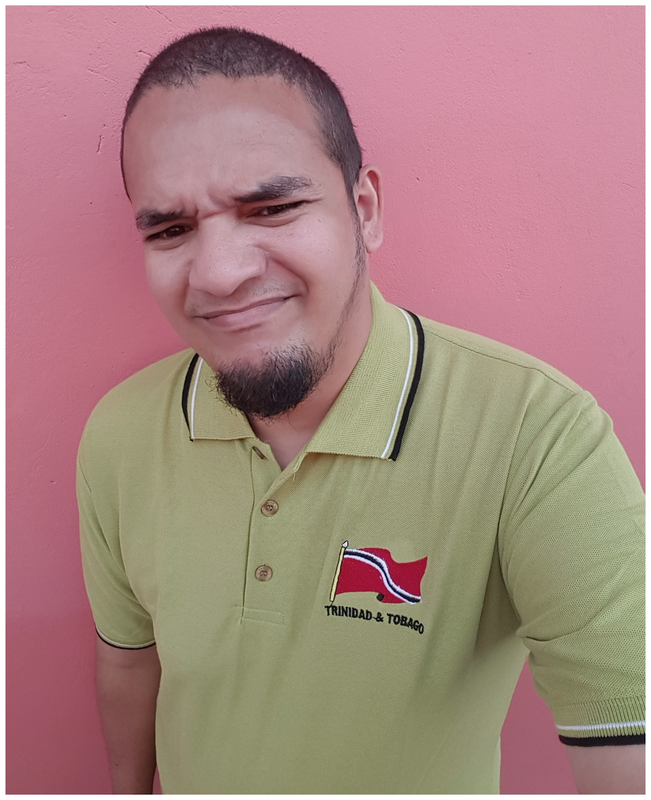 I previously blogged at TechTT (Trinidad and Tobago Technology Blog) but that blog has since been made private to make way for this new space. The aim is to create something with a local and regional flavour and global appeal with a focus on quality.